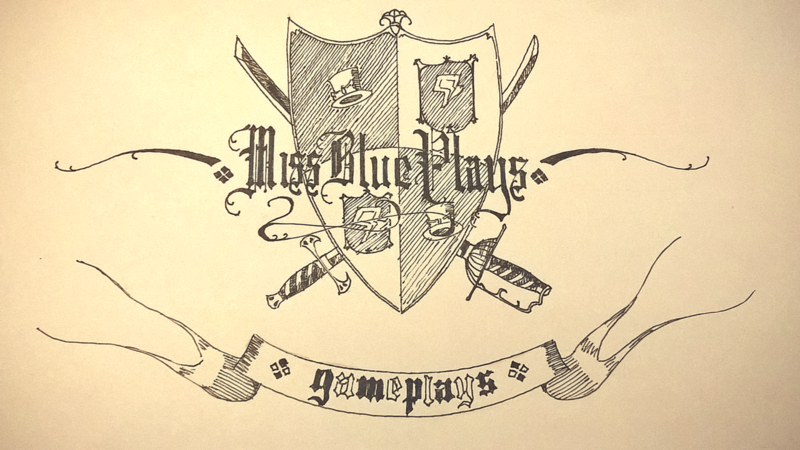 My name is Kathryn, also known as Miss Blue and I have crossed over to itch.io to play some of the amazingly creative games for my YouTube channel! If you have a game that you would like me to play then let me know! I would love to play them! Thank you all so kindly for stopping by!